In April 2006, Government set up five R&D Centres to drive and coordinate applied R&D in selected focus areas and to promote commercialisation of R&D results and technology transfer. 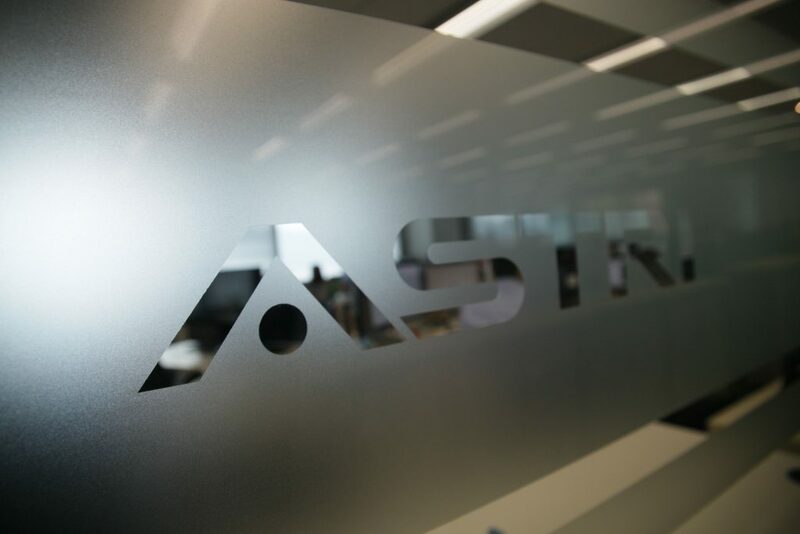 ASTRI was designated as the Information and Communications Technologies R&D Centre. 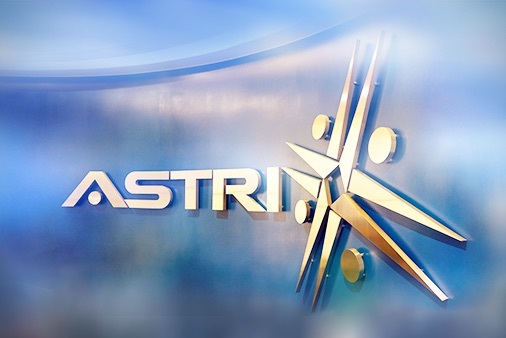 In 2012, ASTRI established the first-ever Hong Kong branch of the Chinese National Engineering Research Centre (CNERC) for Application Specific Integrated Circuit System in collaboration with Southeast University (SEU) in Nanjing.